A quick announcement to let you, the generous supporters that have yet to experience the better life that is the Patreon feed, why you haven’t heard any new PCL shows in a while. 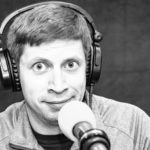 PCL169: A basement monster, Andrew gets the #MeToo treatment, Brett goes to Michigan, and Puke gets anxiety about a job application follow-up. PCL168: Andrew answers all of a listeners questions about buying a new station wagon in Sweden. PCL164: Pt2 – Andrew judges a school contest and weeps for our future. Or has hope depending on the kids. PCL166: Just a quick little dribble of fun before the real show started. 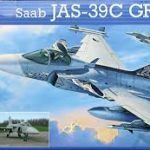 PCL165: Ep329 Break Show. 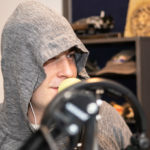 Nick is in studio and bored during the break, so he talks into the microphone. PCL164: Pt1 – Andrew judges a school contest and weeps for our future. Or has hope depending on the kids. 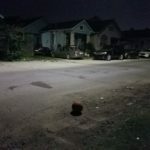 PCL163: Andrew and Brett recount their journey to the Big Easy, New Orleans. 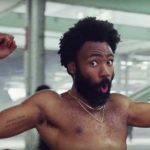 PCL162: Puke, Andrew, and Brett Veinotte discuss the cultural significance (or insignificance) of the Childish Gambino song/video “This Is America”. 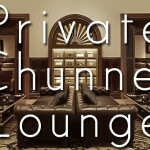 PCL161: Puke Solo blathers on about new PATG logo ideas and merch, Black Panther, Avengers: Infinity War, and drinking at the cinema.